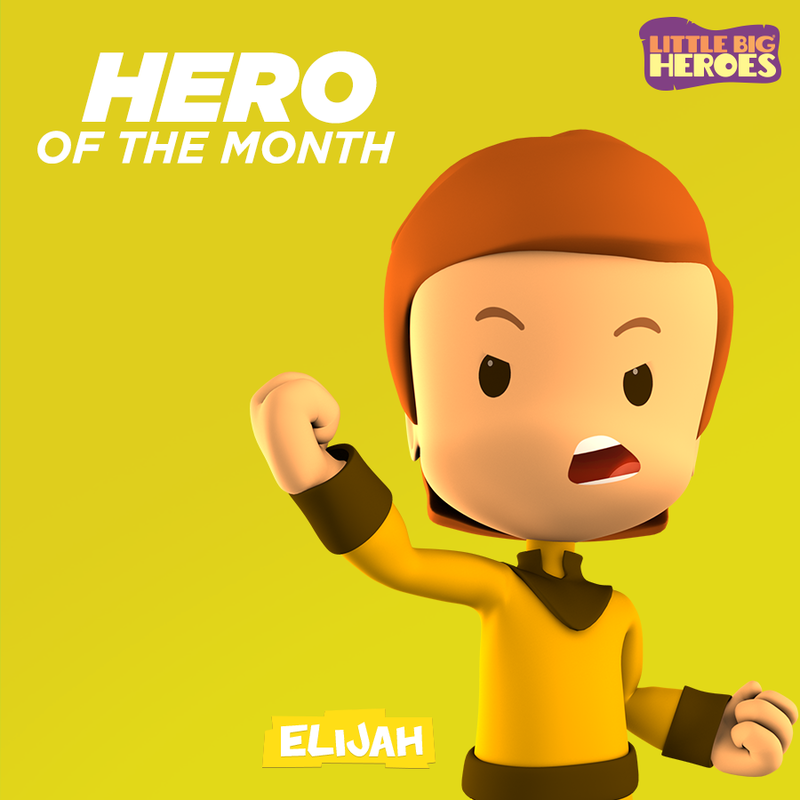 This months’ Bible Hero is Elijah. 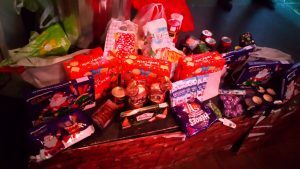 Our amazing kids from Energy were asked to bring some food to help one of our wonderful local charities. Junior Church takes place every Sunday (except for the first Sunday of each month, when children aged 5–11 go to Energy), usually from about 10.45am to 11.30am. It is broken into five age groups. Each age group is given interactive, fun activities relevant for their age, with all teaching based around the same central theme or story. The children’s work at LifeSpring Church aims to encourage children in their relationship with God, Jesus and Holy Spirit.